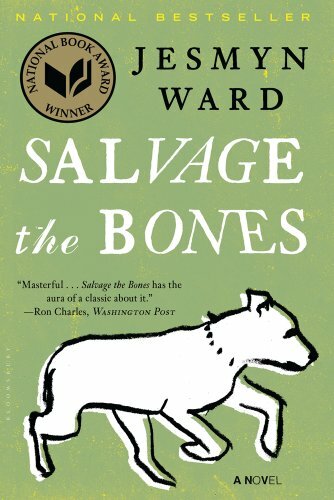 A big-hearted novel about familial love and community against all odds and a wrenching look at the lonesome, brutal, and restrictive realities of rural poverty, "Salvage the Bones" is revelatory, real, and muscled with poetry. New (1020 available) BRAND NEW. Over 1.5 million happy customers. 100% money-back guarantee. Make your purchase count: support Better World Books' worldwide literacy partners.